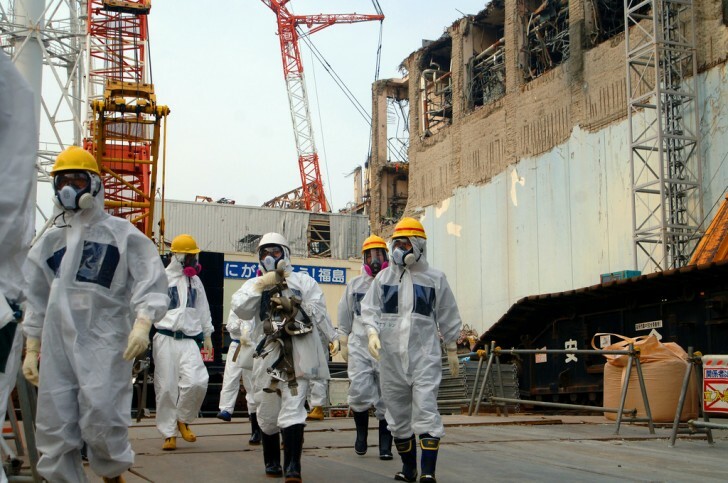 A team from the International Atomic Energy Agency (IAEA) recently announced that Japan may need more than 40 years to decommission the Fukushima power plant. 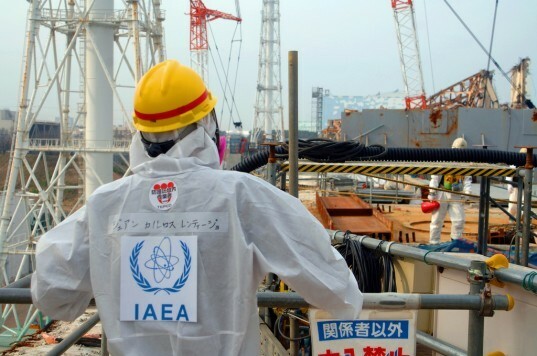 The head of the IAEA clean up team, Juan Carlos Lentijo, said that the damage at the nuclear plant is so complex that it is impossible to predict how long the cleanup may last, and he has urged Japanese nuclear provider TEPCO to improve stability at the facility. While previous predictions have estimated that the clean up would take up to 40 years, there are concerns that the technology is not currently available to safely locate and remove melted nuclear fuel. Until then, the reactors must be kept cool and the plant must stay safe and stable. All of these challenges are expected to drastically slow the process down. Over the last few weeks, the severely damaged nuclear plant has suffered nearly a dozen problems ranging from extensive power outages to leaks of highly radioactive water from underground water pools. In fact, earlier this month a rat short-circuited a switchboard, causing an extensive outage and cooling loss for up to 30 hours. All of these problems have posed the question of whether the plant will be able to stay standing during the extensive decommissioning process. The issues have even led Japanese officials to compile risk-reduction measures and review decommissioning plans.